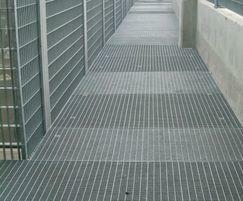 Type SP galvanised steel mesh gratings are primarily used for flooring in public, industrial, domestic and vehicular applications. 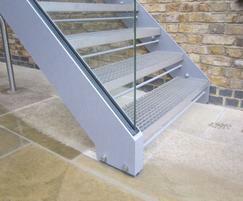 Products comprise bars of full height in the span direction (bearing bars), with transverse bars of a reduced depth varying in height (known as filler and control bars). 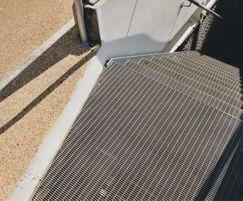 This design ensures maximum strength-to-weight ratio. 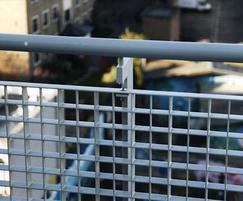 A variety of mesh sizes (apertures) is available. 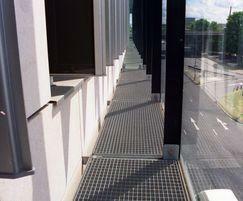 Elefant Gratings offers Type SP steel balconies. 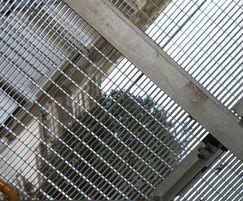 Elefant Gratings offers Type SP panels which can be used for fencing applications. 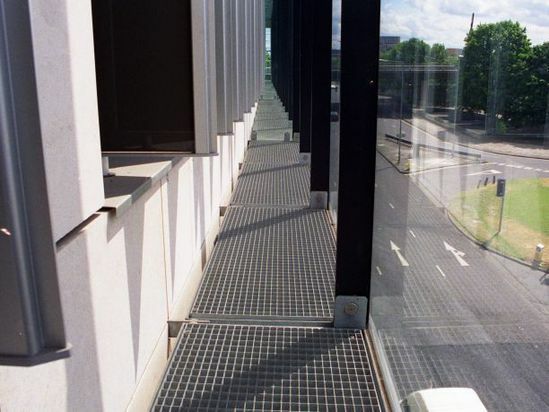 Type SP stair treads are based on the standard Type SP Grating comprising of flat bars running perpindicular to each other at 90 degrees. 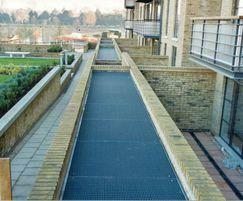 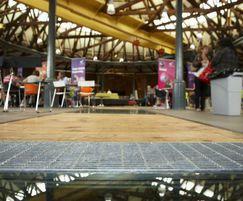 They can be manufactured in any size and mesh configuration to suit the application.